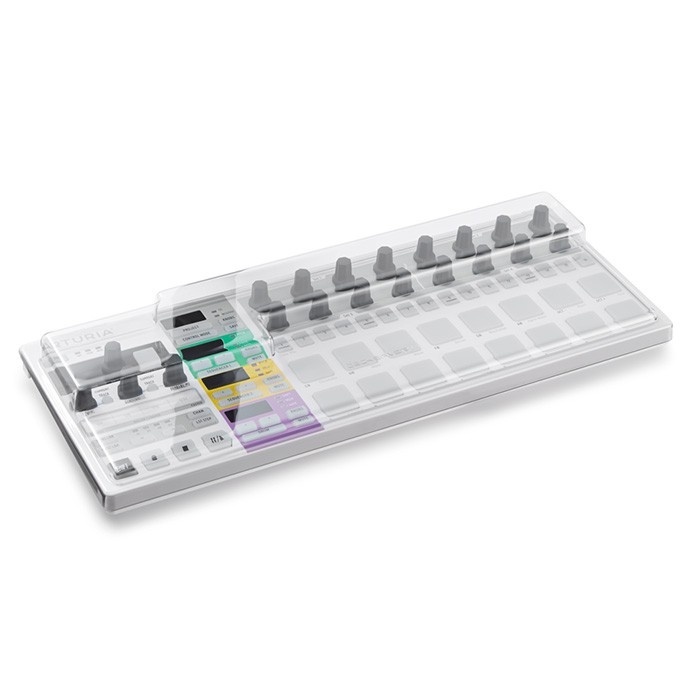 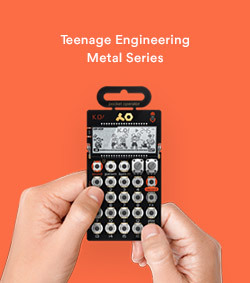 Created specifically for Arturia Beatstep Pro, this cover ideally fits on top of it - you don't even need to disconnect any cables to put the cover on. 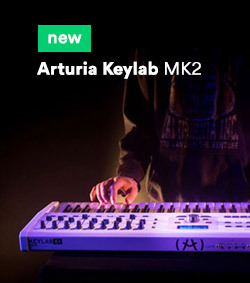 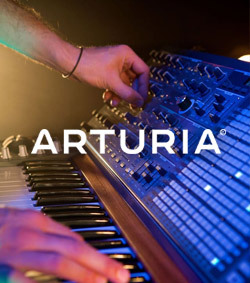 Decksaver Arturia Beatstep Pro is made out of durable polycarbonate which means reliable protection of your instrument. 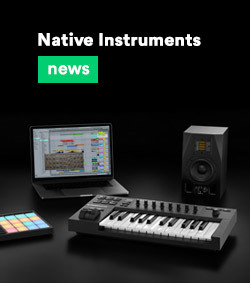 It is also possible to transport your instrument with the cover on top if required. 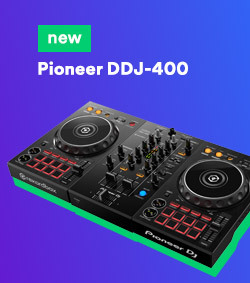 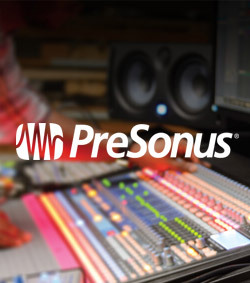 All surface details will be safe from dust, liquids and accidental damage.